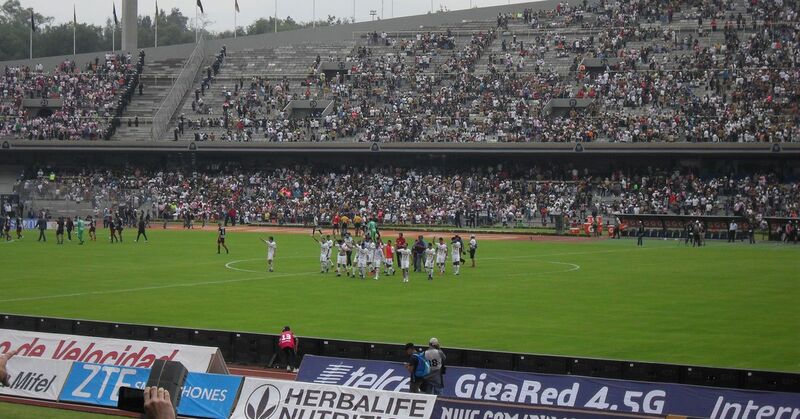 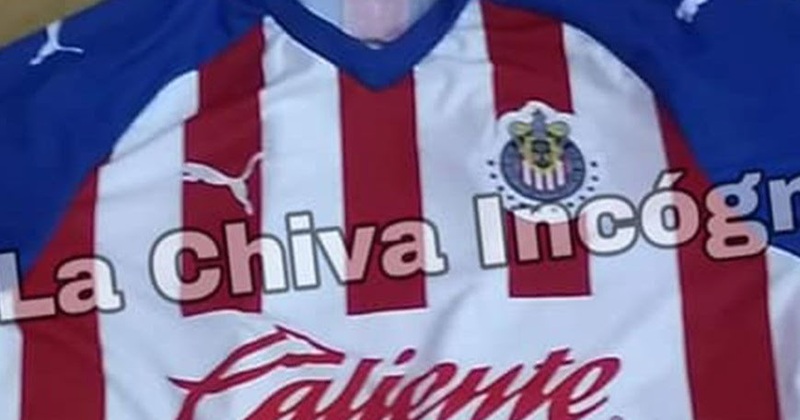 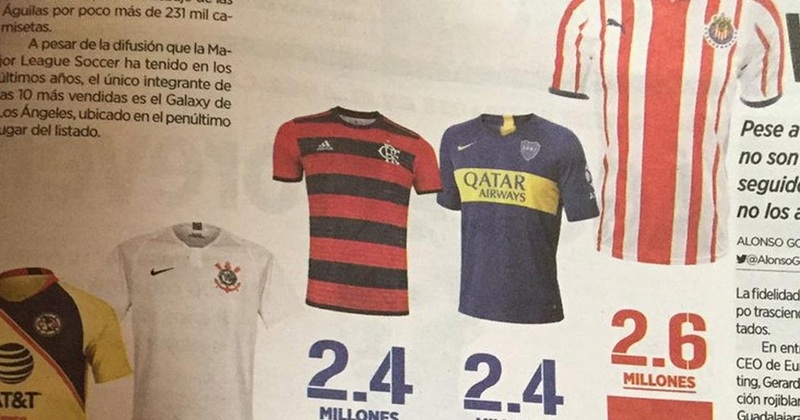 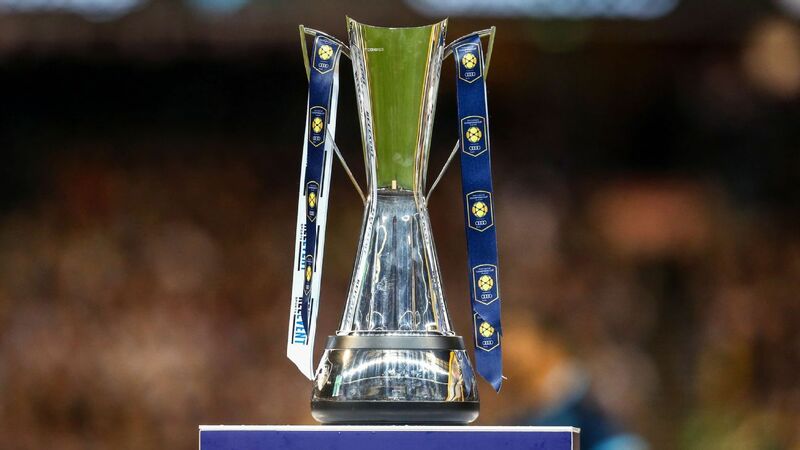 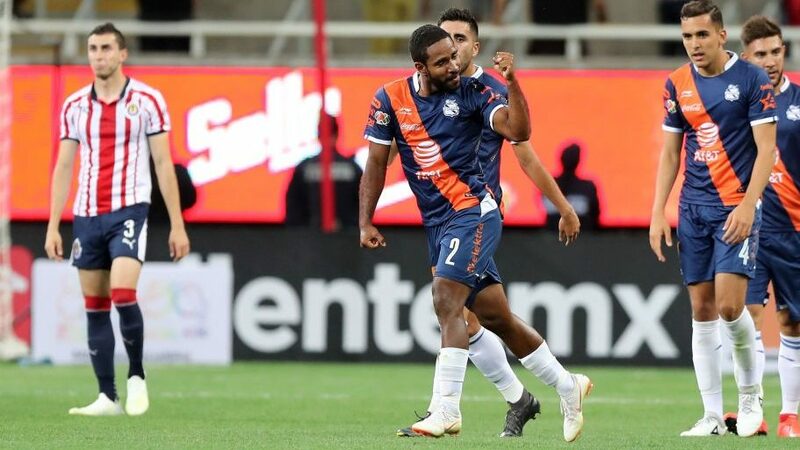 Top 10 Selling Team Kits - Do Chivas, Boca Juniors, & Flamengo Each Sell More Than 2 Million Kits A Year? 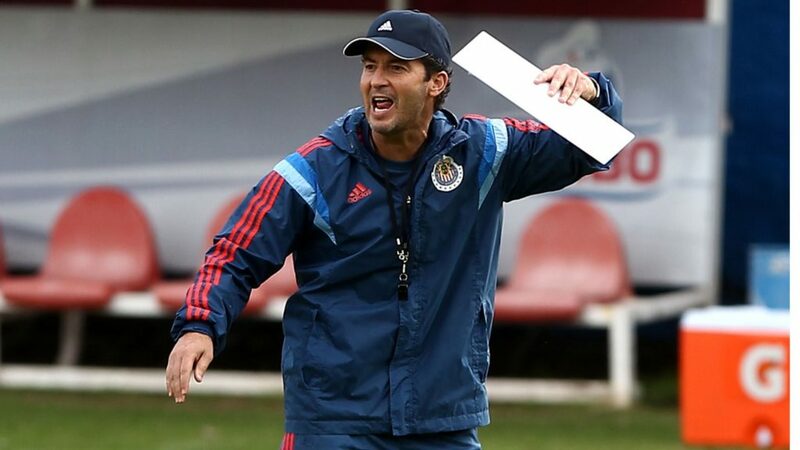 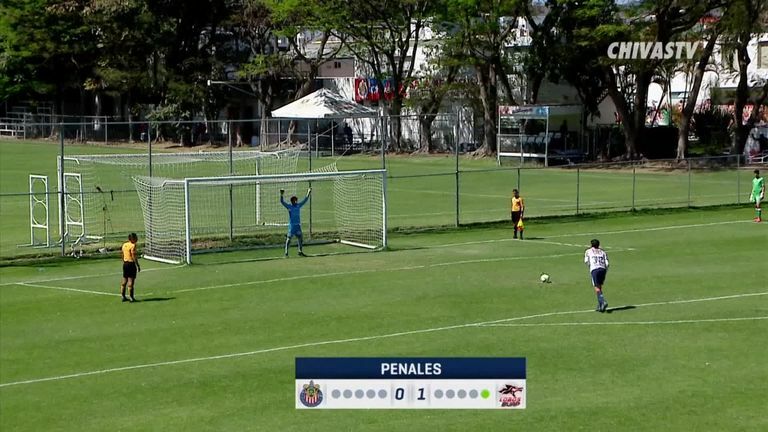 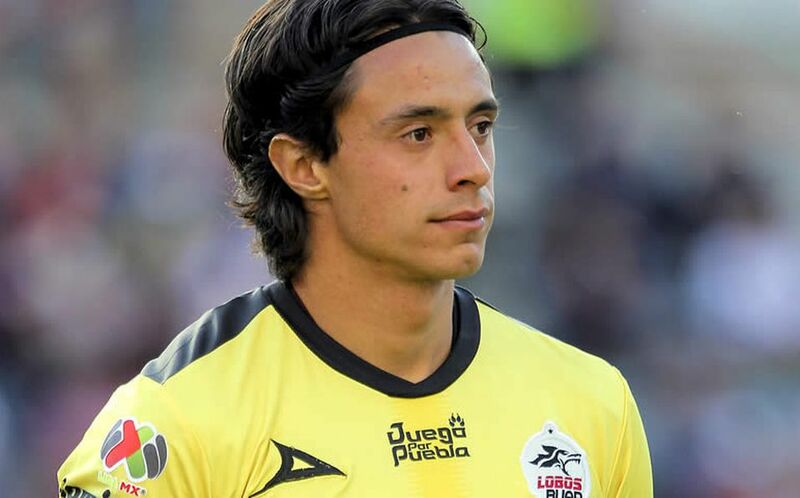 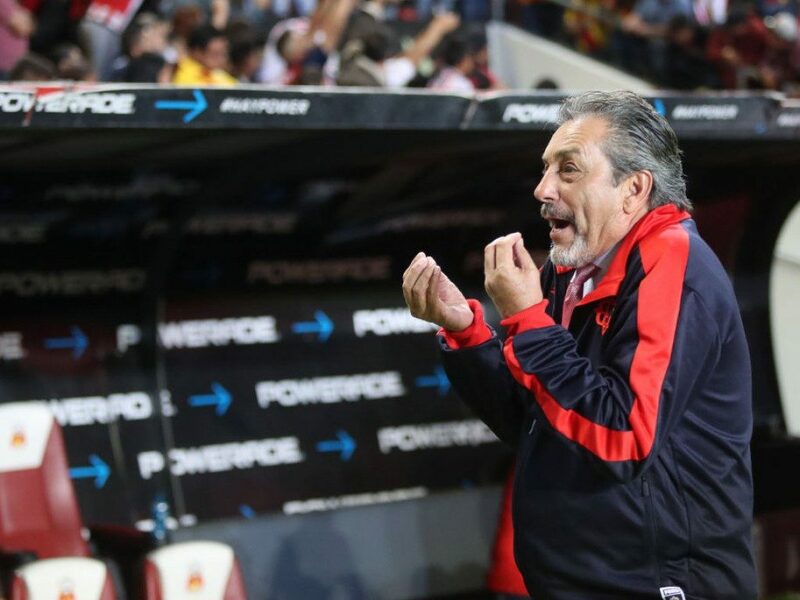 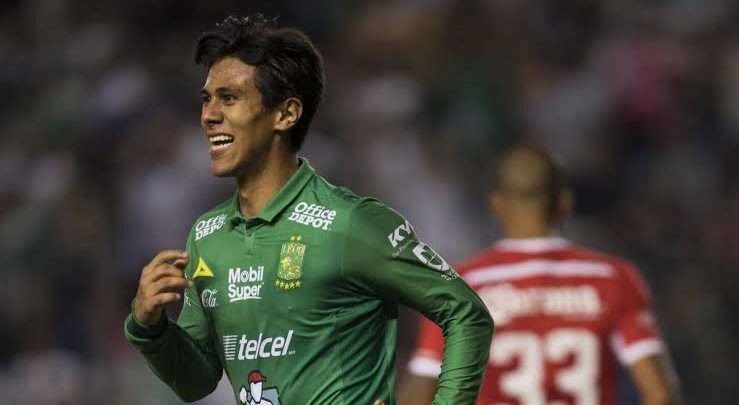 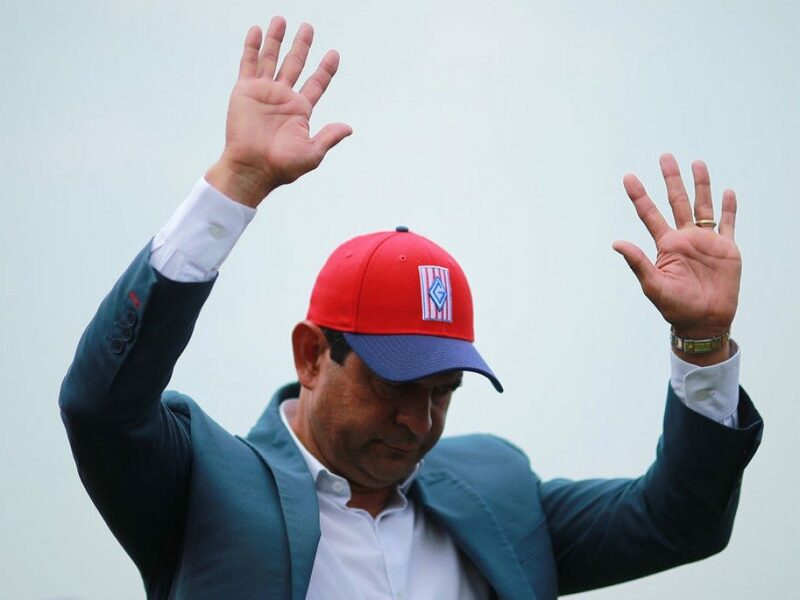 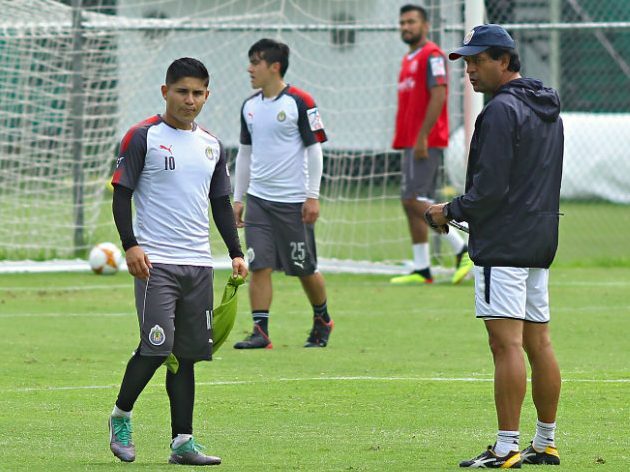 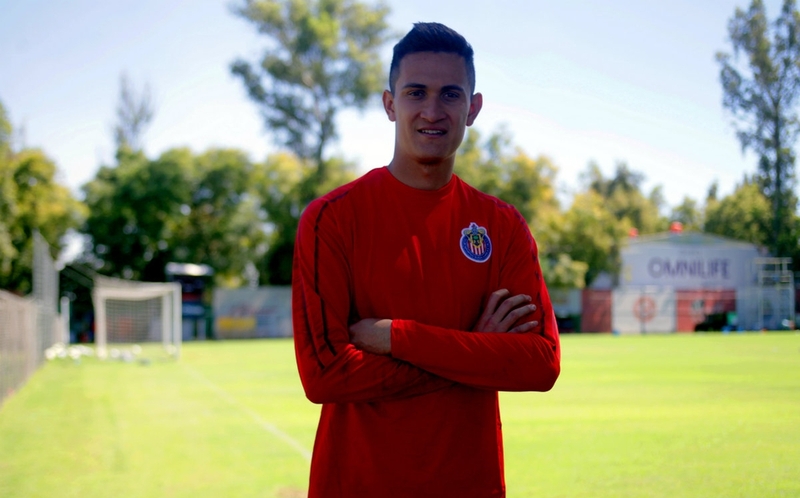 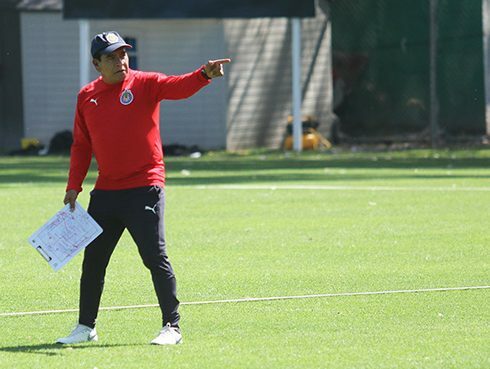 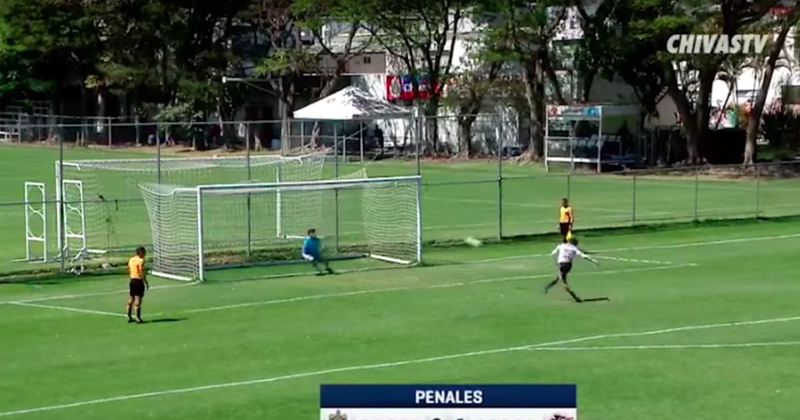 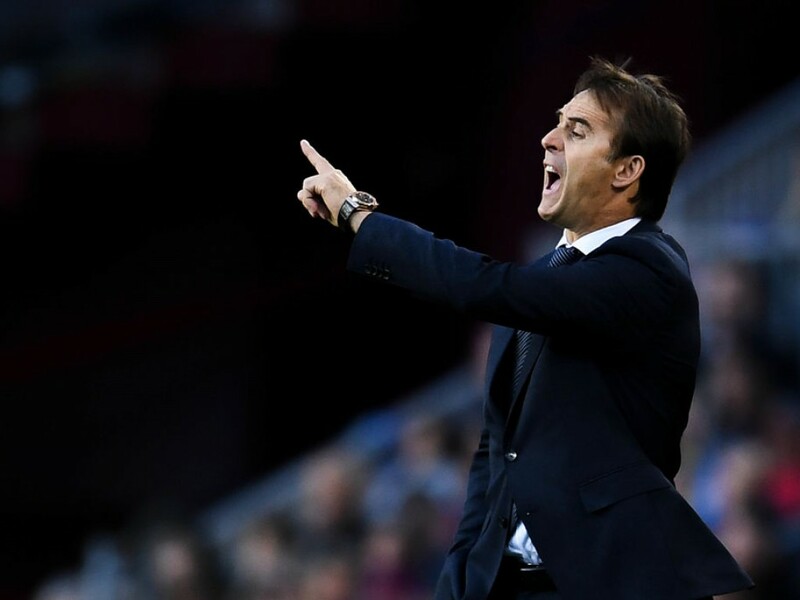 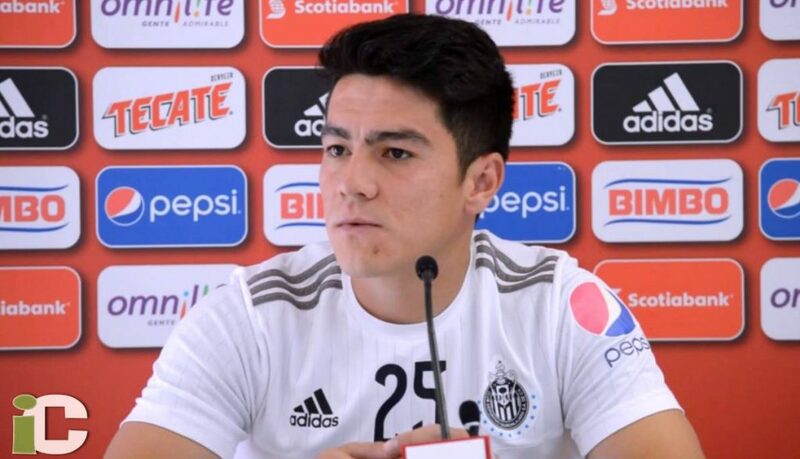 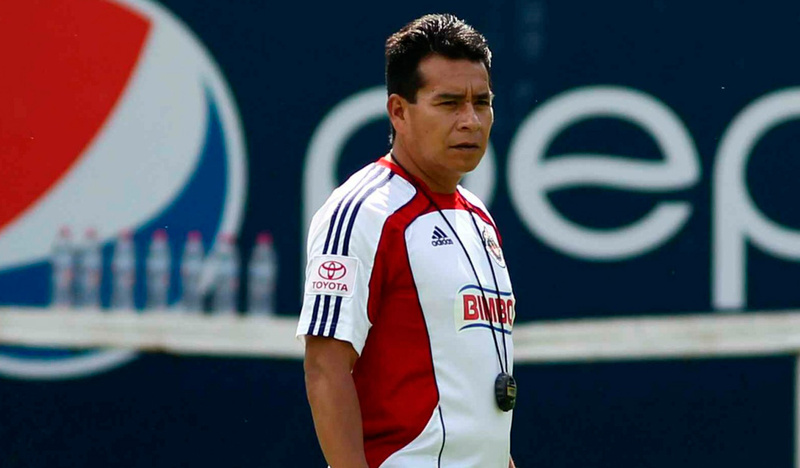 Can Boy do a man’s job as coach of struggling Chivas? 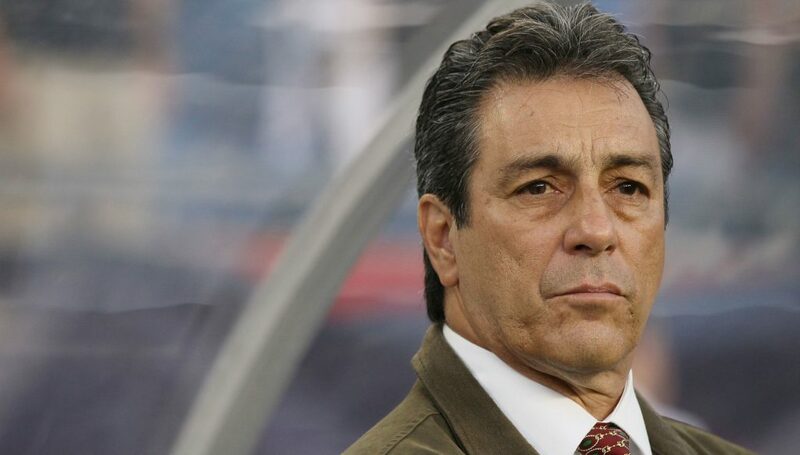 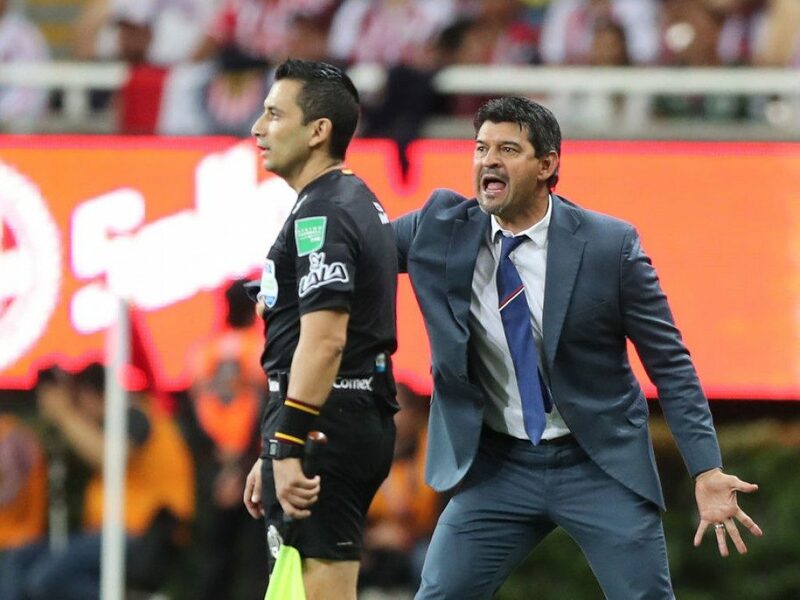 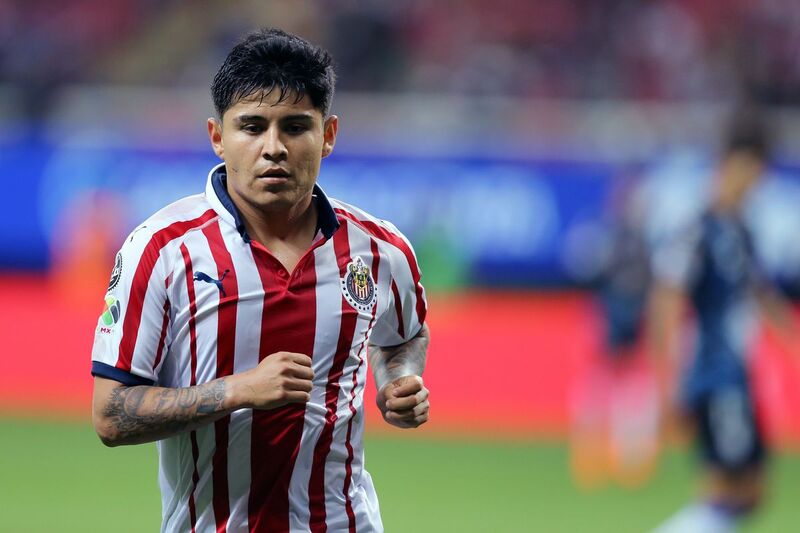 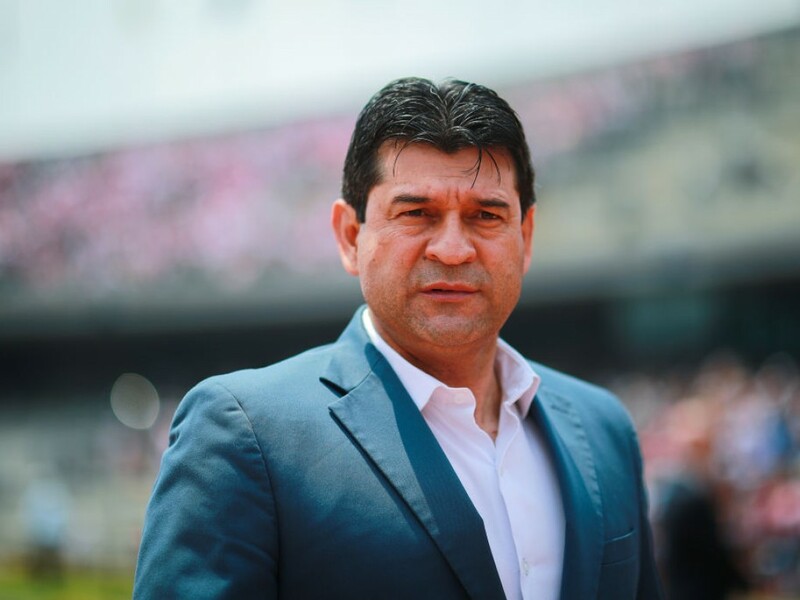 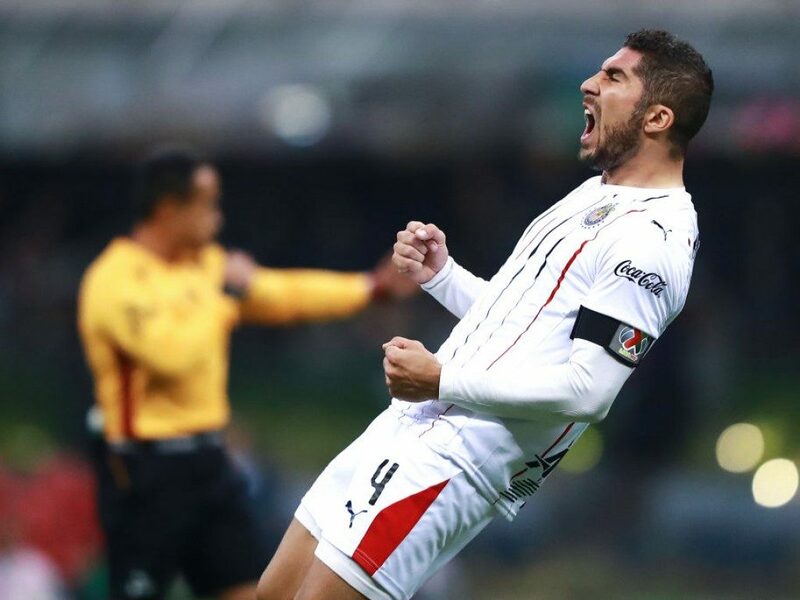 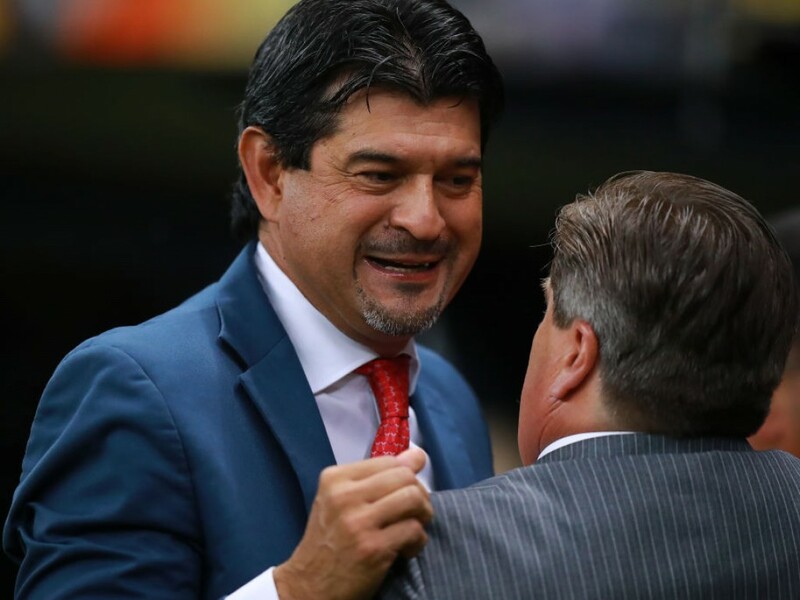 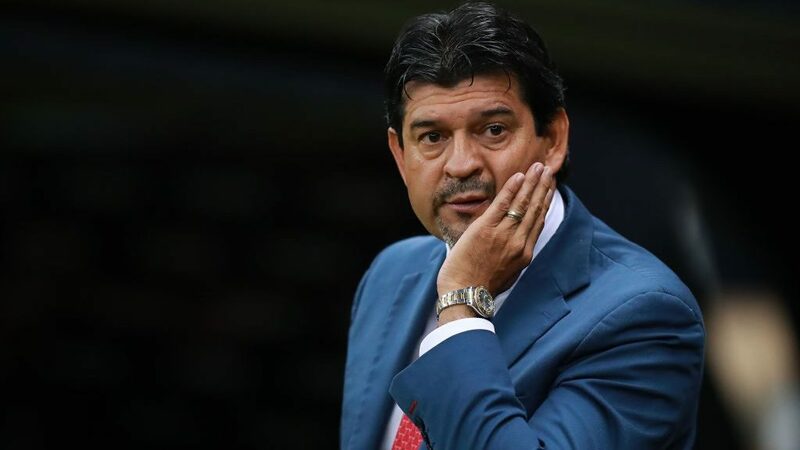 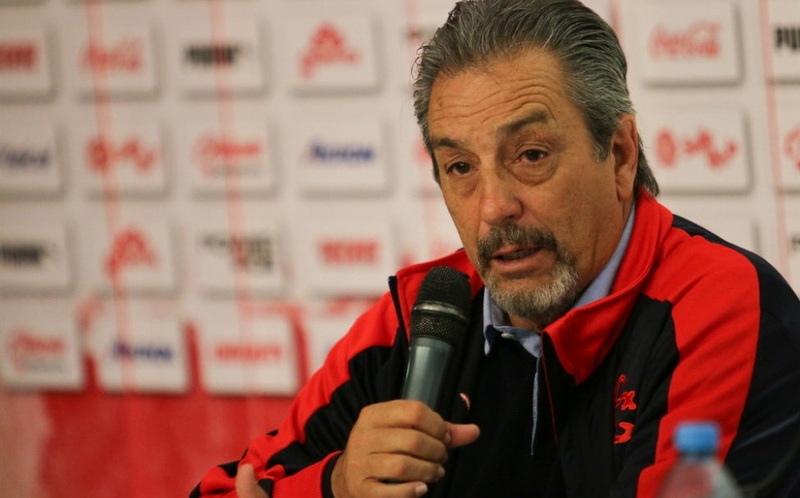 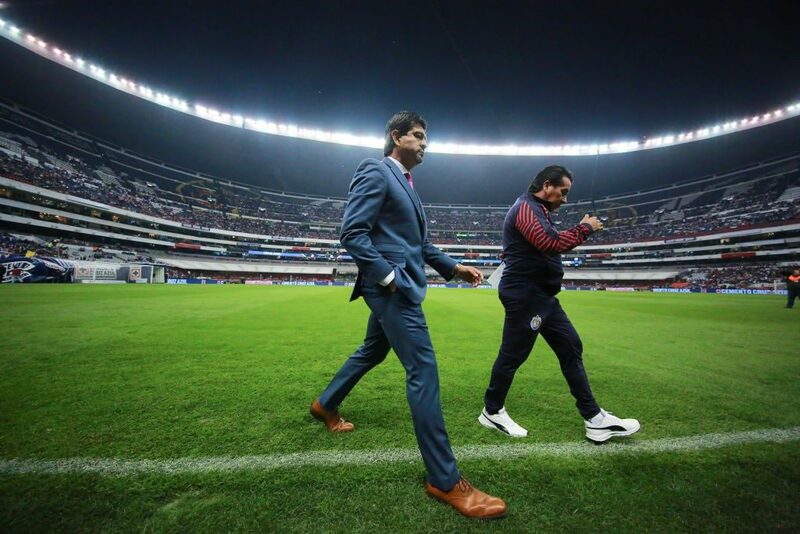 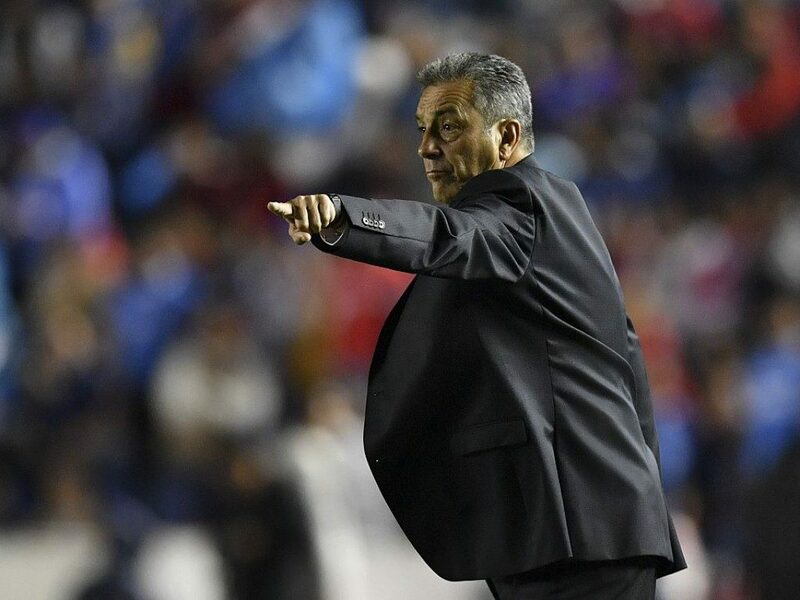 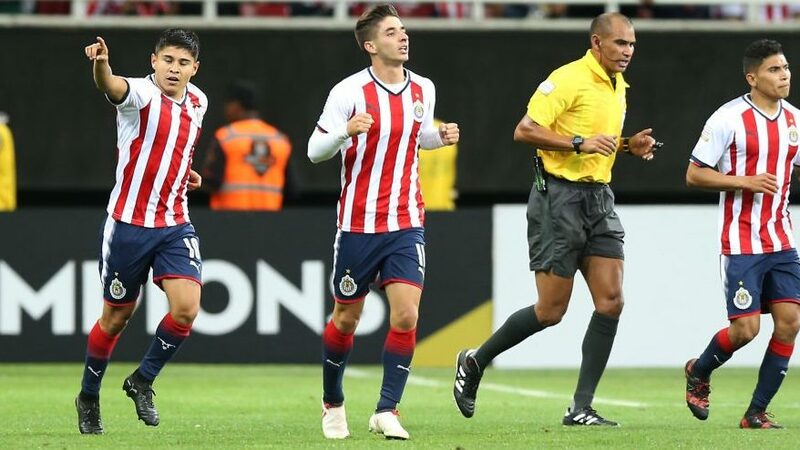 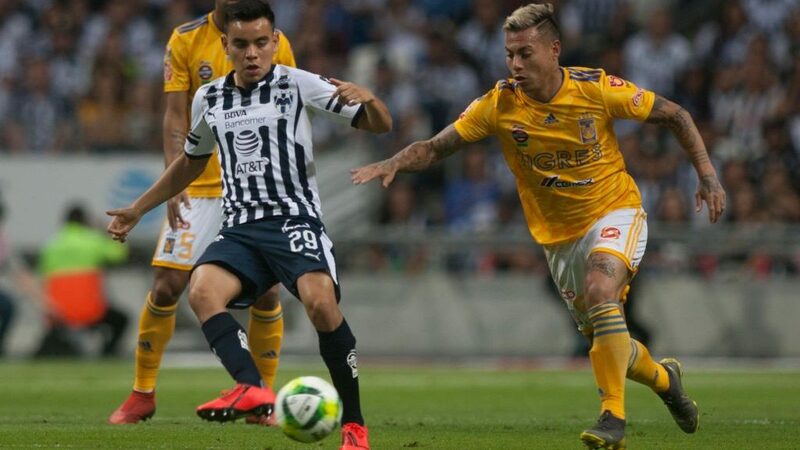 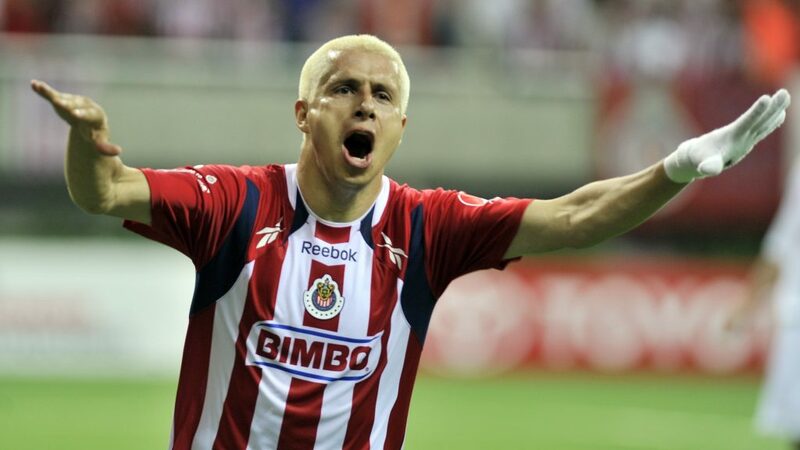 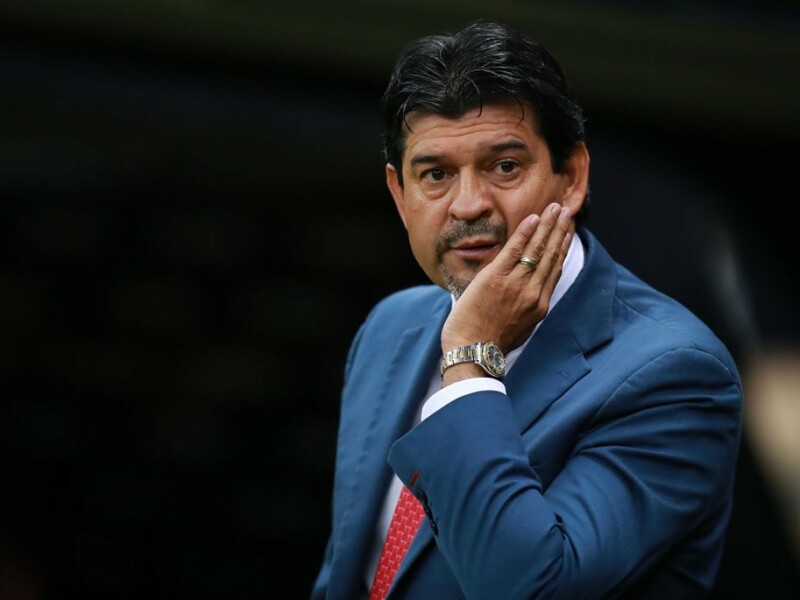 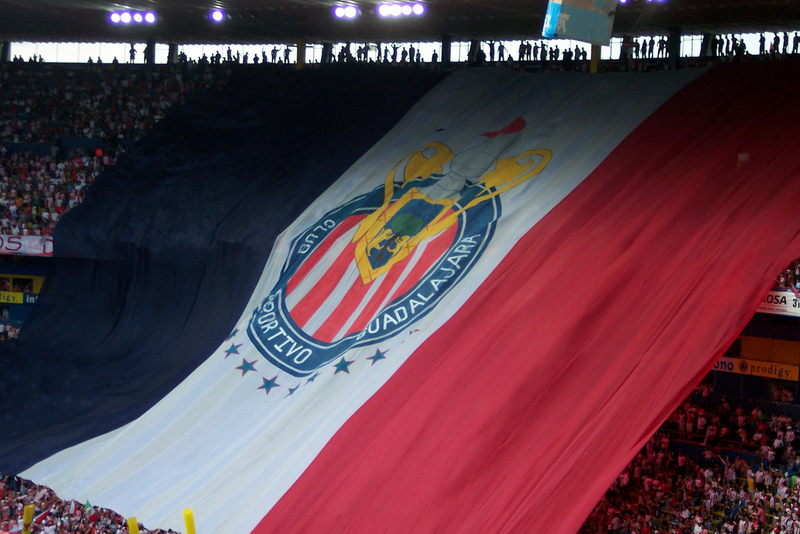 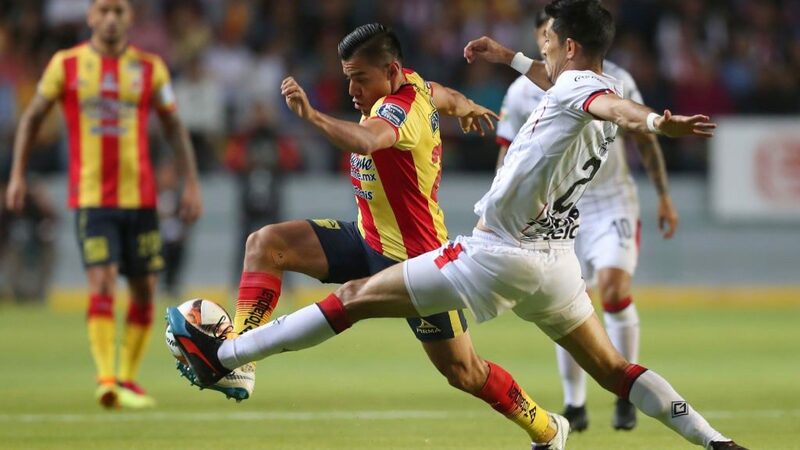 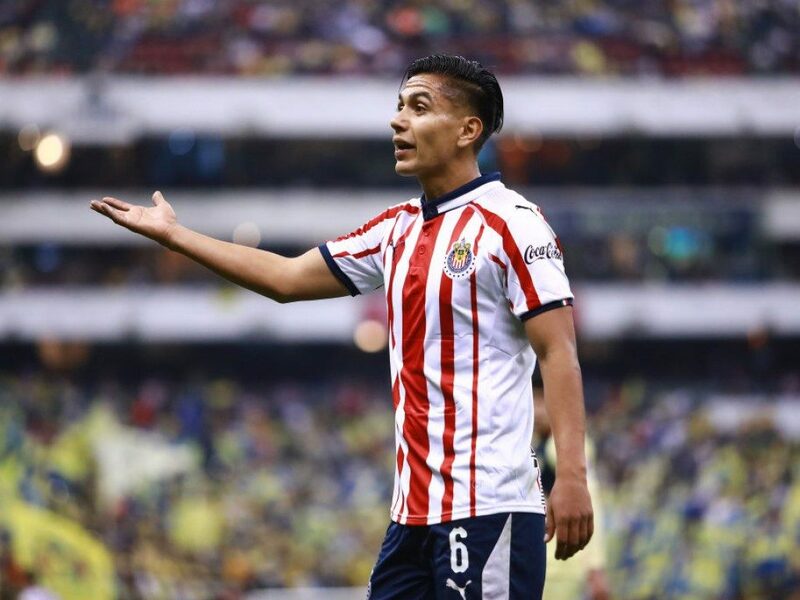 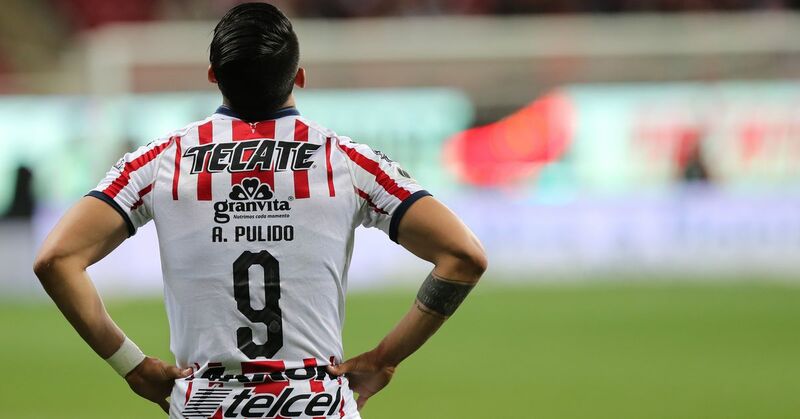 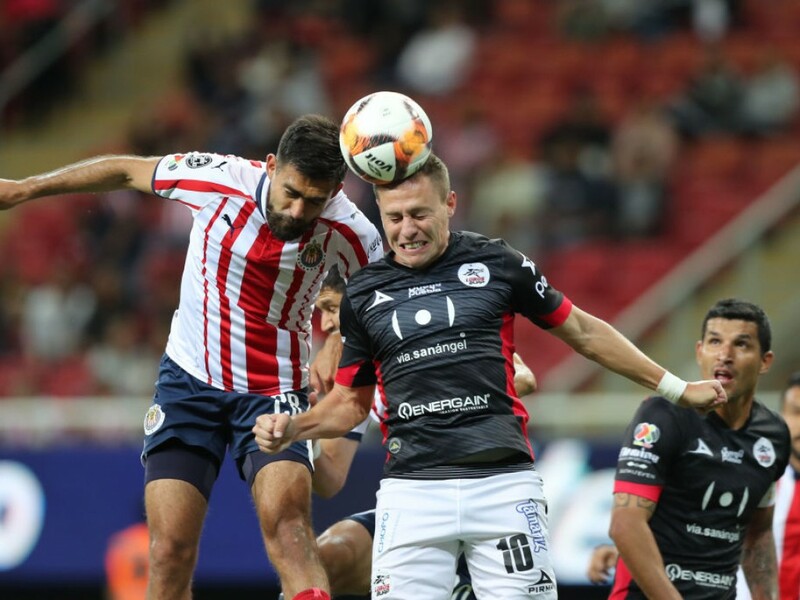 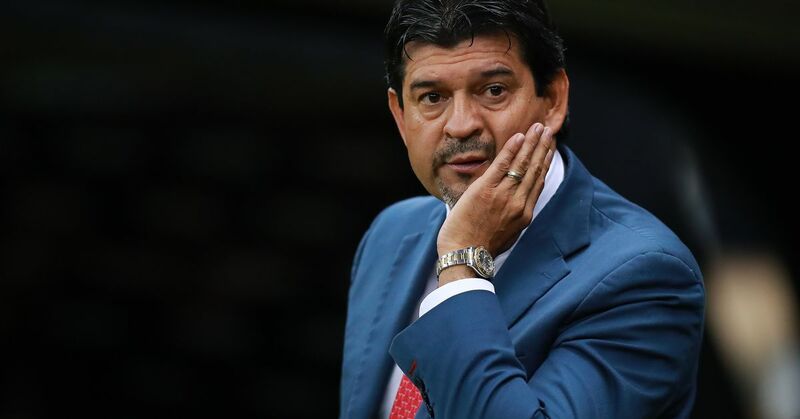 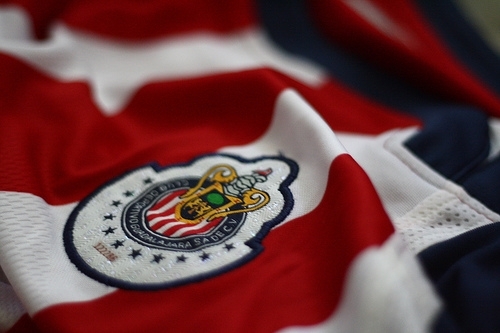 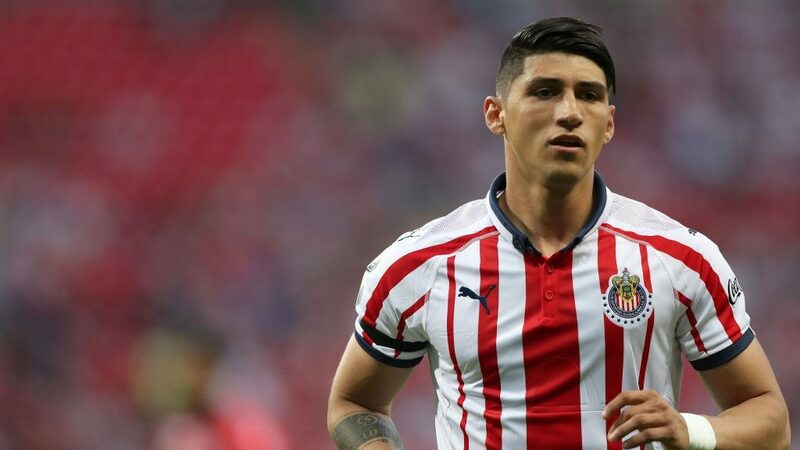 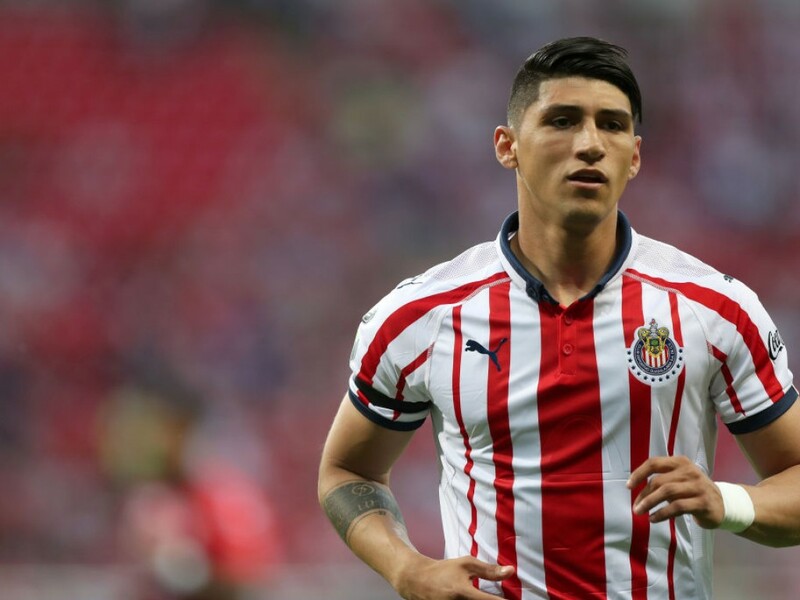 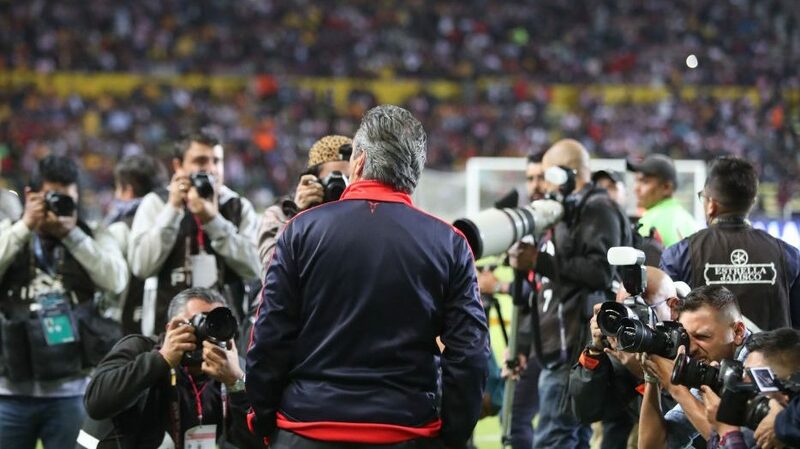 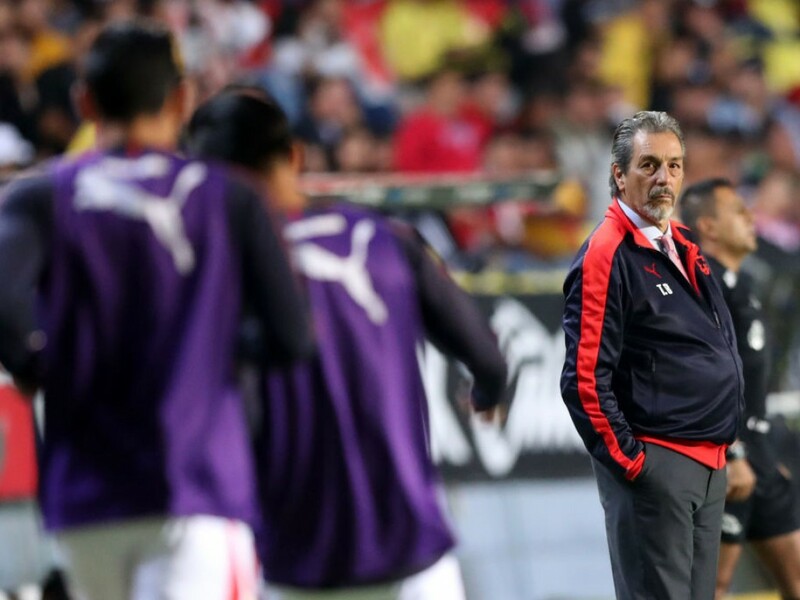 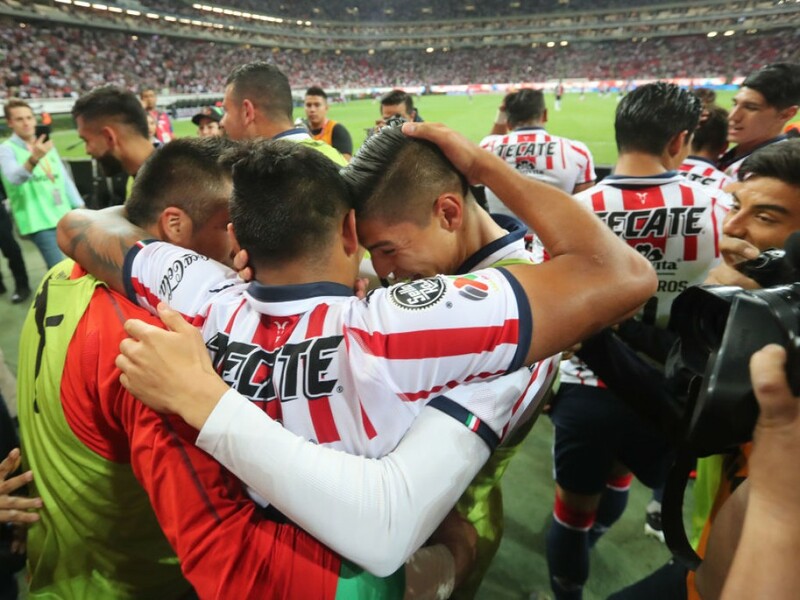 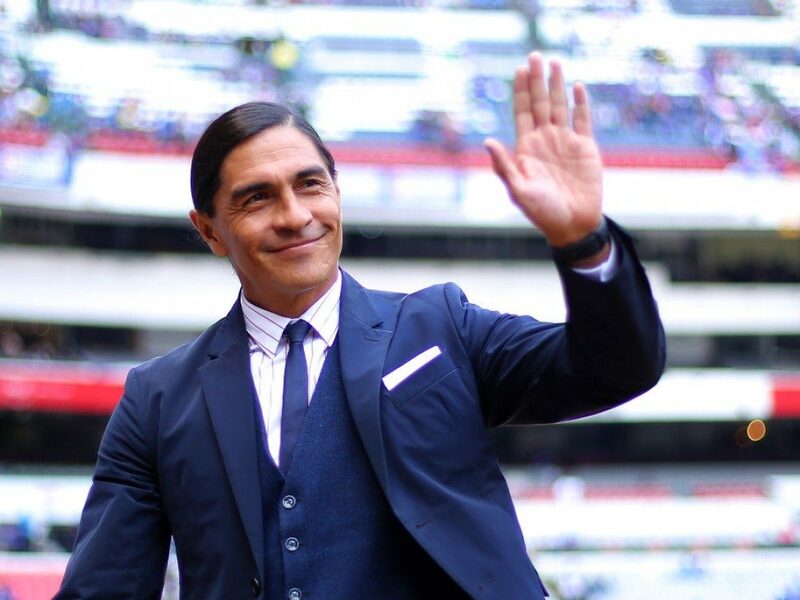 After José Cardozo’s firing, who’s next in line at Chivas?